Fairfield is delighted to be showcasing its unique CODEchecker+ packaging line inspection solution as part of the Siemens/Festo collaborative showcase at the UK’s premier processing and packaging exhibition – PPMA – this week. The show is renowned for attracting the biggest names in manufacturing, engineering and design and is a complete production line event. Fairfield’s CODEchecker+ is a range of smart, camera-based, packaging line inspection solutions for producers of fast-moving-consumer-goods. Fairfield’s specialist team of packaging experts have engineered a solution combining a range of carefully selected technologies to deliver a simple and cost effective inspection system for FMCG packaging line integrity. 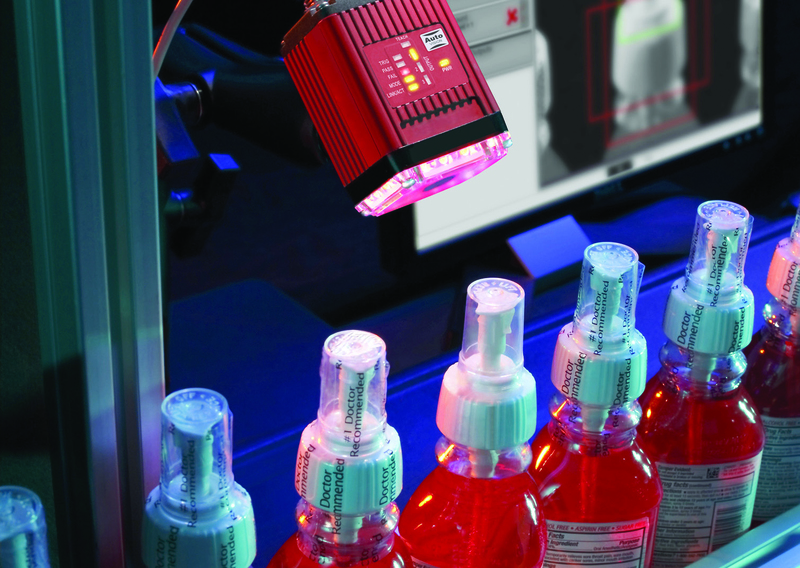 Fairfield’s CODEchecker+ includes a variety of elements such as smart cameras, HMIs and user-friendly inspection logic software as well as consultancy, installation and training services and checks items on live packaging lines for dates & lot codes, barcode quality and a whole host of other packinging criteria such as label presence and position, bottle fill levels and seals and caps etc. For the first time in the UK, Siemens and Festo jointly demonstrate their Multi-Carrier System which is strongly positioned to address Inudstry 4.0 requirements. Siemens are also keen to demonstrate their capabilities as a valued technology partners for food,/beverage, packaging and processing manufacturers by inviting along six key applications partners, Fairfield being one, to showcase a selection of solutions for the Future of Manufacturing and the Digital Enterprise. If you would like more information the CODEchecker+ range team Fairfield can be found on the Siemens/Festo Stand at PPMA Total – at the NEC on 27, 28 and 29 September 2016 on Stand No. B70, Hall 9. Alternatively please call Fairfield now on 01905 794779 or visit www.fairfieldgroup.com. Fairfield’s online enquiry form is available here 24/7 for enquiries.